Raccoons cause many homeowners stress. Raccoons cause destruction when living in your attic or under your deck. Best method for removal is by trapping and relocation. Many homeowners call because they either see skunks in their yard, see digging on the lawn, or smell the odor from the skunks. 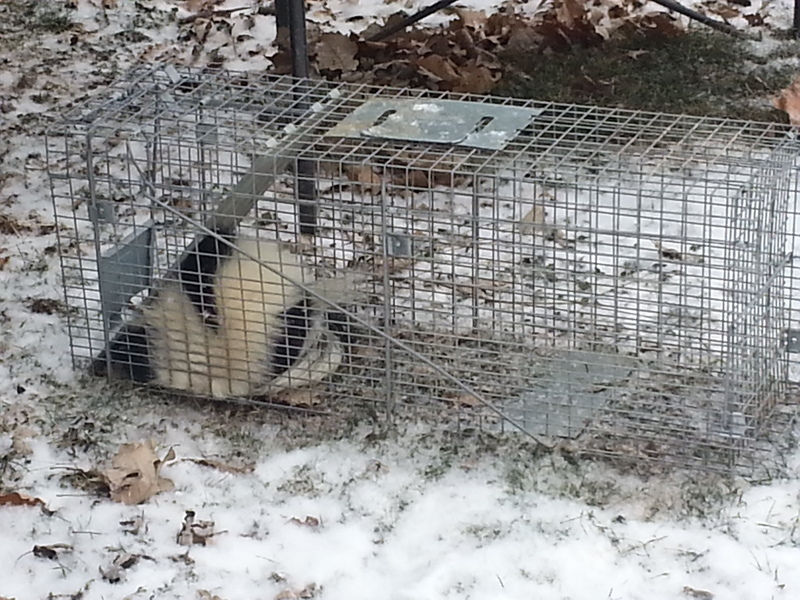 The best way to get rid of the skunks is to trap and relocate them. 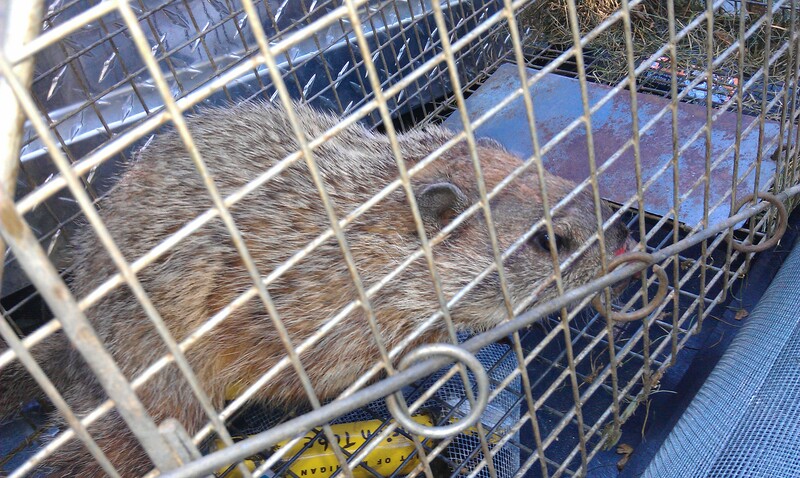 Groundhogs can cause destruction to your home, garden, walkway, or rock wall. The destruction they cause is by digging tunnels creating landscaping to cave in. Trap and relocation is the best method. We can get rid of any nuisance wildlife through many different techniques. 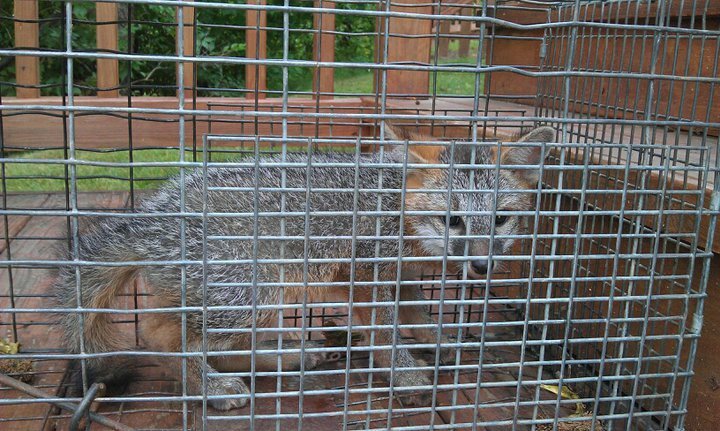 Trapping and relocation is another service we have mastered. 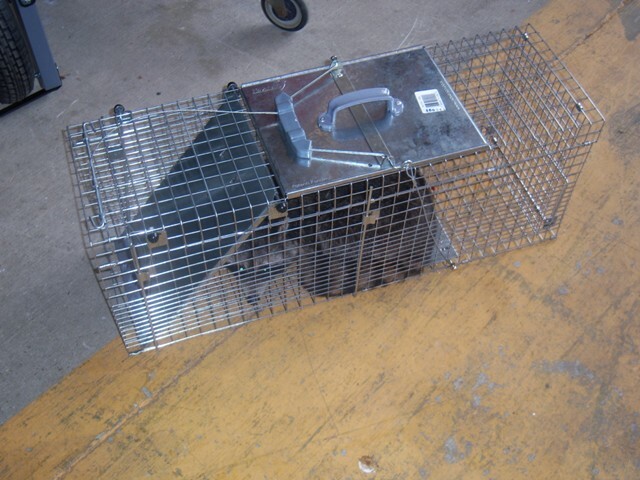 We can trap small animals or rodents like mice, squirrels, rats, shrews, and moles. 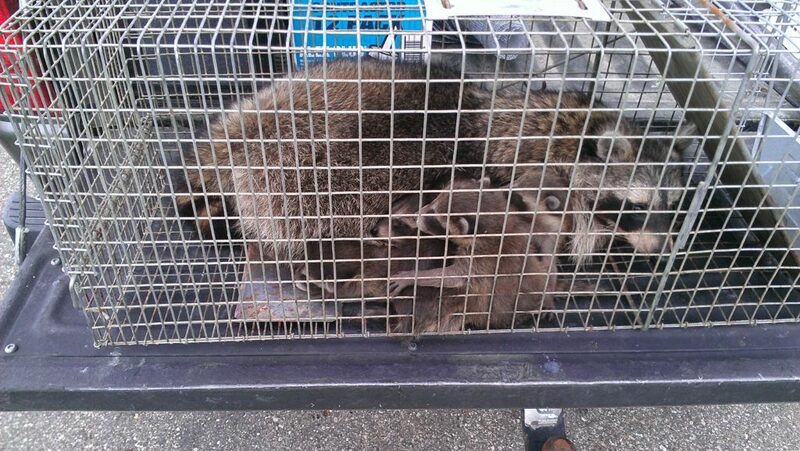 We have also trapped many larger animals like raccoon's, skunks, opossums, coyotes, groundhogs and fox. Most of our trapping calls come from customers who experience raccoon's in the attic, skunks living under the deck, or groundhogs burrowing under ground around the home.